Decking generally comes as soft or hardwood, but you can also get decking in everlasting materials and more expensive woods. Decking is also generally available in small quantities or in project size - you work out the dimensions and most suppliers will equip you with what you will need. Fencing is similar in that sense. 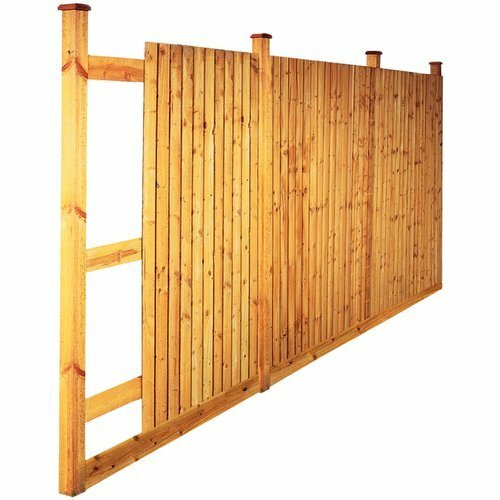 Fence erection is one of the easier DIY projects and you can order feather edge quantities or panels, which are often relatively inexpensive. 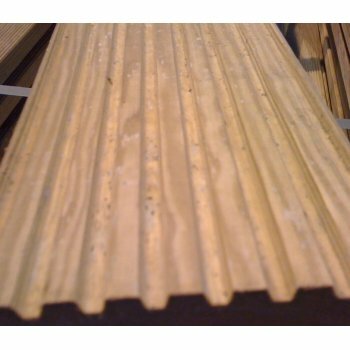 Decking Squares generally come in two sizes, this is the 450 x 450mm version, that comes in at less than £3 a slab. It is easy interlocking decking for the ant-DIYer! They can also be used as planter bases. 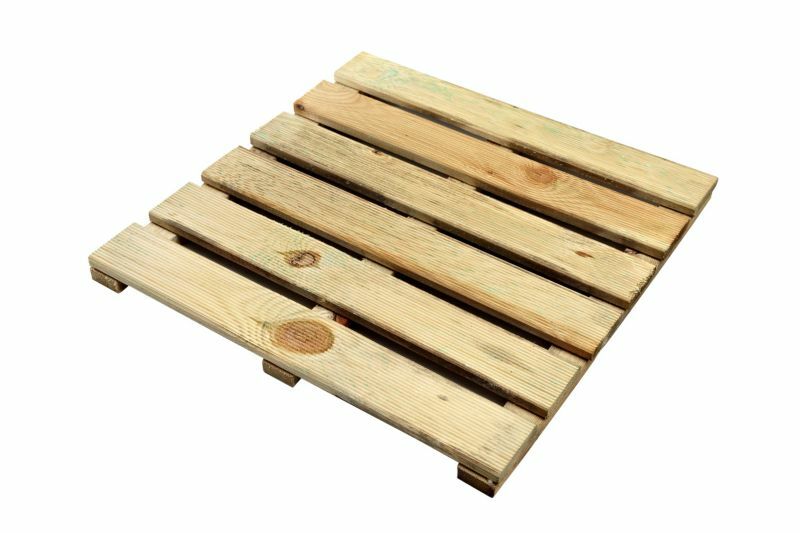 Decking Boards come in a variety of materials, including hardwood and softwood, the former being more expensive and longer lasting. These green boards are 125mm at £5.20 each. You can also purchase artificial boards which are growing increasingly popular. Feather Edge boards can be bought individually for repair purposes, but generally they come in packs of ten. Pennies generally separate the best prices, Wickes charge around £11 for a pack of ten. 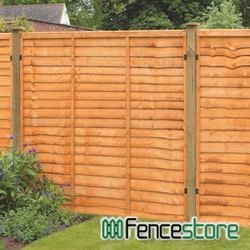 This particular store has the full range of fence panel options. It is worth checking to see what type of fencing suits your garden best before checking for prices. These are less than £18 so very competitive.